Rolls Royce is a brand that is synonymous with luxury and opulence. Since they make cars that are massively expensive, not many can afford them. Here is one such person, who has had his Ambassador converted to look like a Rolls. The main change that has been done is to the grille up front. 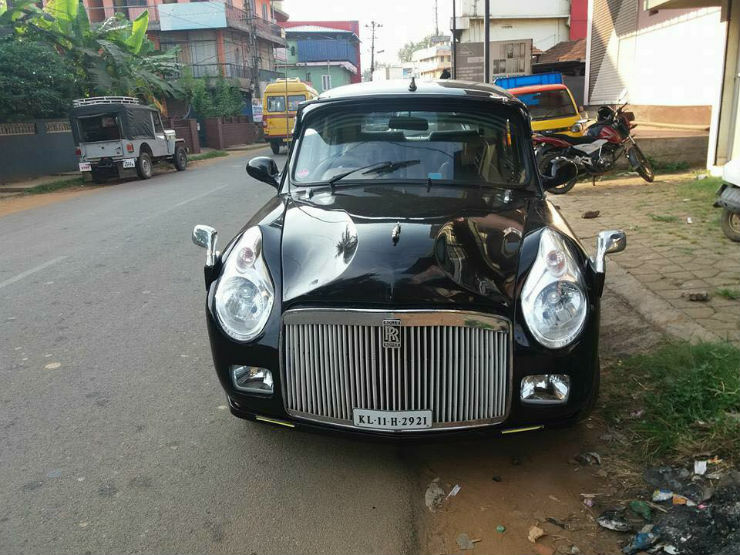 The Rolls has a prominent grille, which this Ambassador too has adopted. The headlamps do look like an afterthought though. The Contessa was the first muscle car styled vehicle that we had on sale. 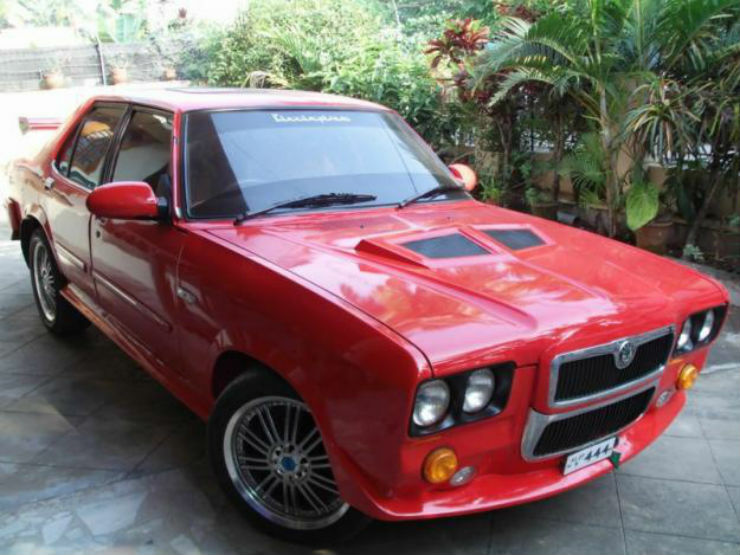 For a long time, a lot of people who wanted a muscle car had to make do with a modified Contessa. Here is one such example, which has been given a weird and wacky makeover. It now borrows the grille from Skoda, but the looks have been inspired by the older Mustangs. Here is one case of mistaken identity. The Bolero is India’s rough and tough utility vehicle. At one point in time, it was the highest selling utility vehicle in the country. While it was more for rugged use, there are a few modified examples of the Bolero that can be seen. 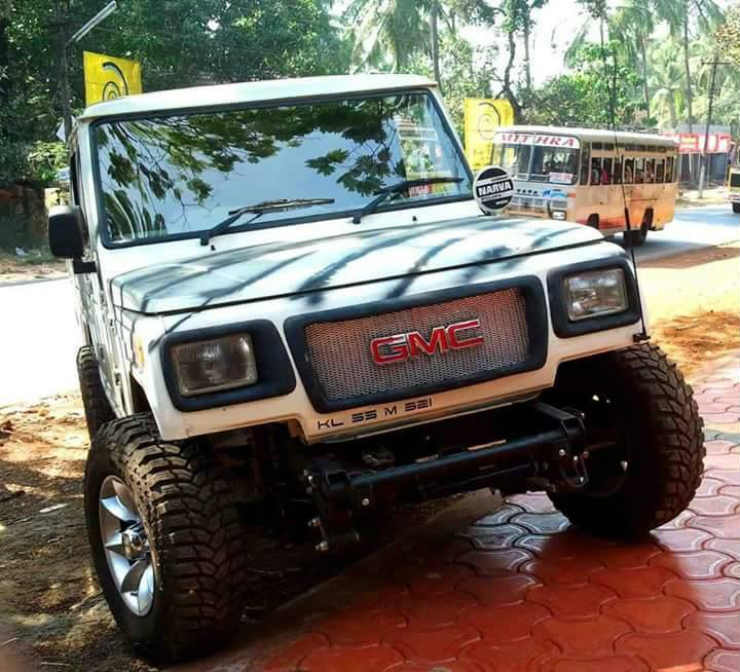 Here is one that has been done to look like the GMC brand, which is famous for the SUVs. Other mods include the removal of a bumper and larger off road tyres. The Scorpio is very popular in the Indian market. Here is one that has been given the Hummer treatment. The vehicle is now a stretched limo, which means it is massive. 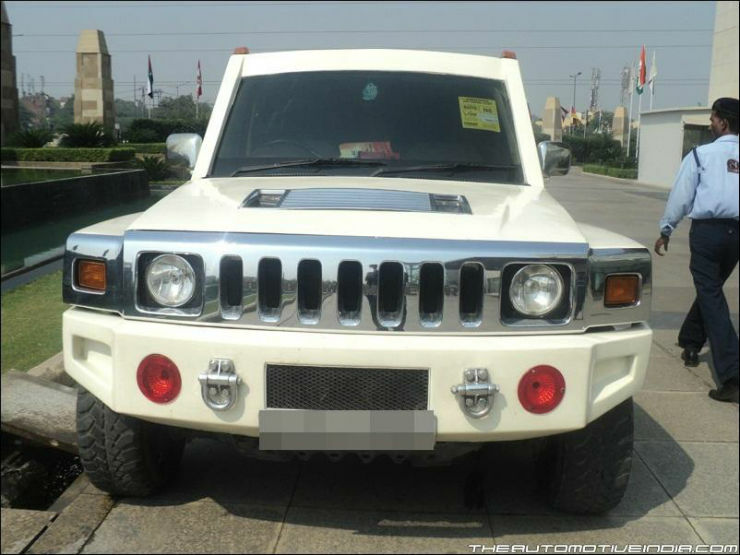 It has the signature Hummer front end, with the massive chrome elements and the large grille. The Sonata was a popular vehicle, when it was first introduced in the Indian market. 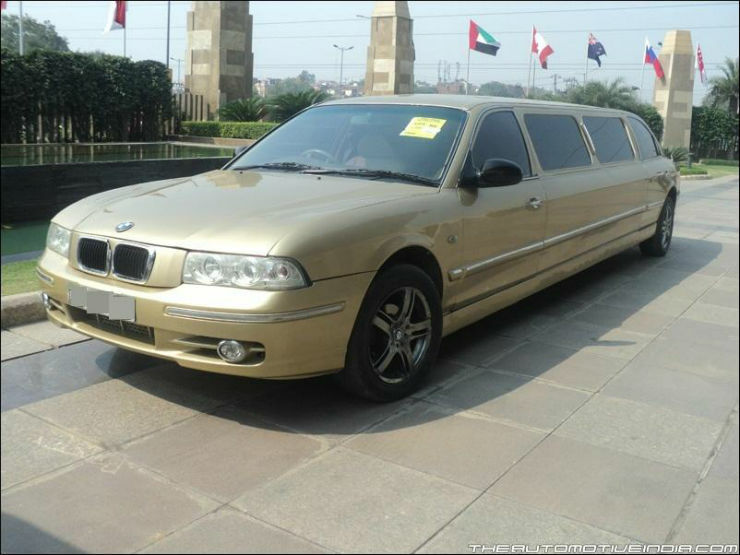 This one here is now a stretched limo and has been given the BMW treatment. It now has the BMW grille, the headlamps and the logos. A good conversion though.